Updates!!!! 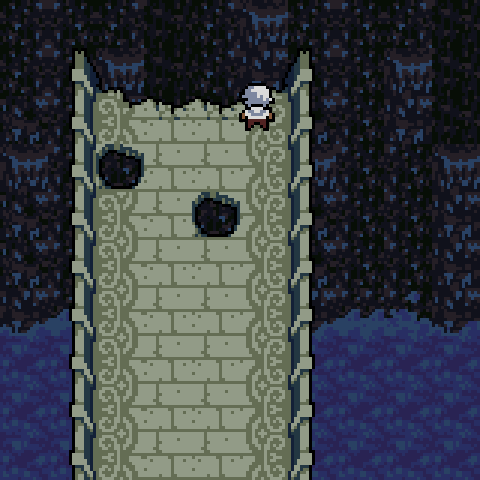 of the Zelda-like game with dreamy aesthetics, Anodyne. Some new tile work to show, other things to discuss. Howdy everyone. Sean here. Ready for a status update? The SFX are very close to done. Anything else for them will be added as needed, I'm sure the need for a few will pop up through the rest of the development cycle. I worked a lot on music this week. Here's one thing that's (mostly) finished. It's a dungeon song from later in the game. Do you like pictures? I like pictures. On the art side, Jon has been working on more tilesets. I asked him for some works in progress, and here are a few. I'm a fan. And a forest scene. I hope you like flutes because there are a lot of them in the song. Outside of the visual and audio things, I have programmed a few things needed to go into these non-dungeon areas - certain very specific enemies, NPC events, events modifying the map! Hoo-hah. 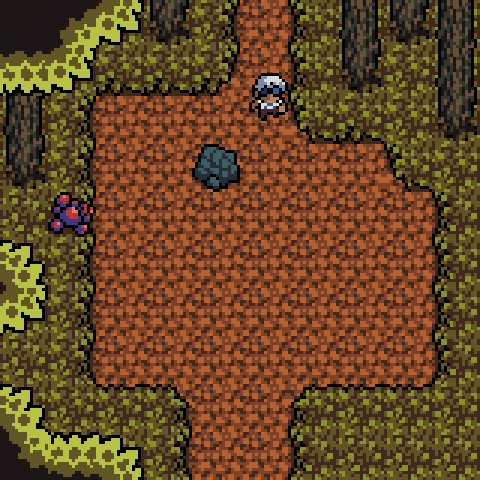 Also implemented (minus the art) one of the non-dungeon areas. And am expanding another one for various reasons. We also got a nice mention from Rock, Paper Shotgun, IndieGraph, and The game jar this week. Still working for those Destructoid, GiantBomb and Kotaku mentions!